Food on aeroplanes was at best, passable and I felt was never good enough a reason for me to wake up to eat it. 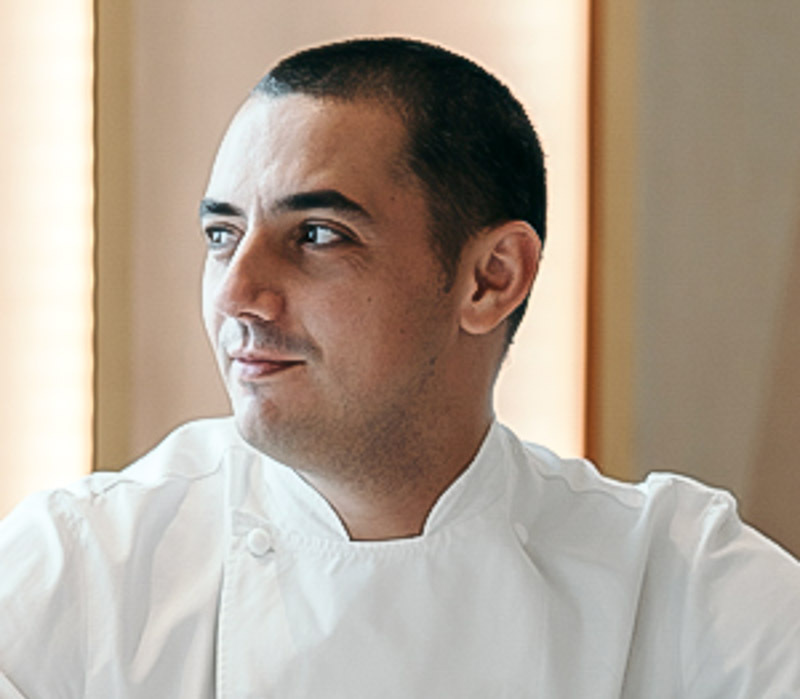 If you share the same sentiments, fret not because after the announcement of Odette taking the winning spot for the best restaurant in Asia, Air France has reported their new partnership with two Michelin-starred Chef Julien Royer. This came a day after the news of Odette knocking off Bangkok’s Gaggan, which had held the #1 spot for Asia’s best restaurant for the past four years. 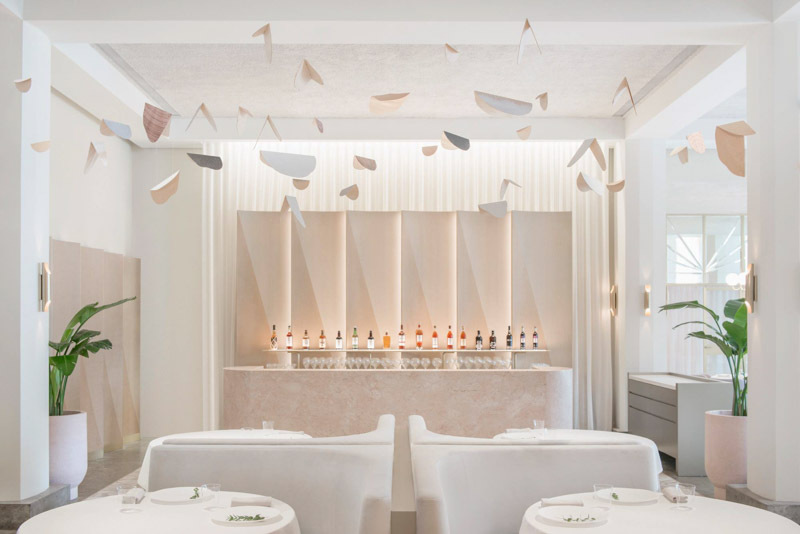 From April 2019 to March 2020, Chef-owner Julien Royer has designed a custom menu for Air France. There would be six dishes for each La Première (First Class) and Business Class and these dishes would be rotated every two months. 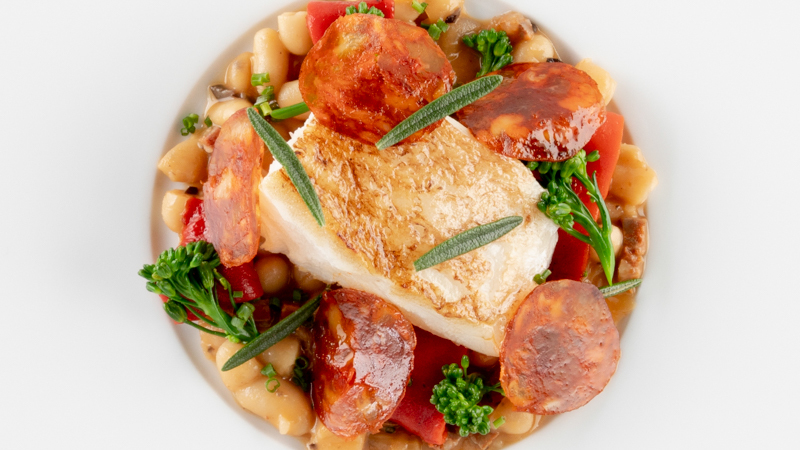 The La Première dishes highlights a Cod Confit With Rosemary And Paimpol coconut, Raw Chorizo And “Piquillo” (a variety of chilli) as well as an “Apicius” Duck Leg, Duck Jus With Apples And Confit Lemons. Personally, I would be really impressed if I’m going to be served two Michelin-starred food and it would make my plane ride so much more enjoyable. 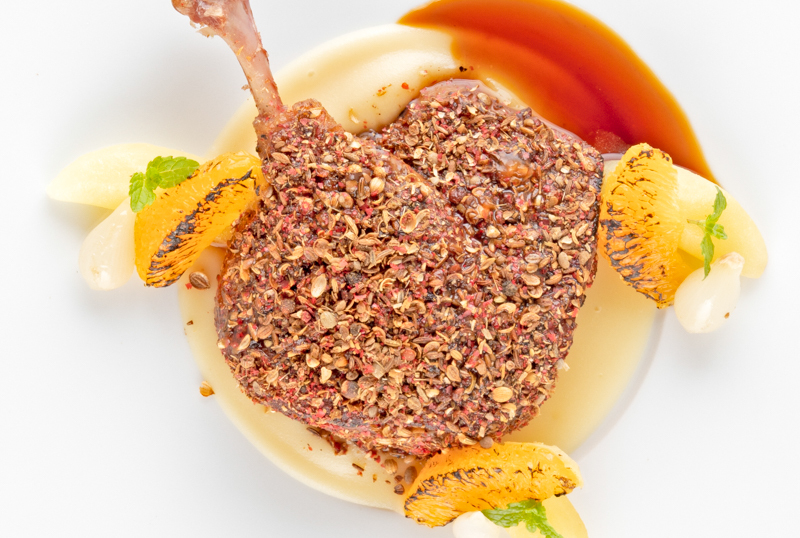 If the reservations at Odette are full, then you know where else to go to get equally good food!